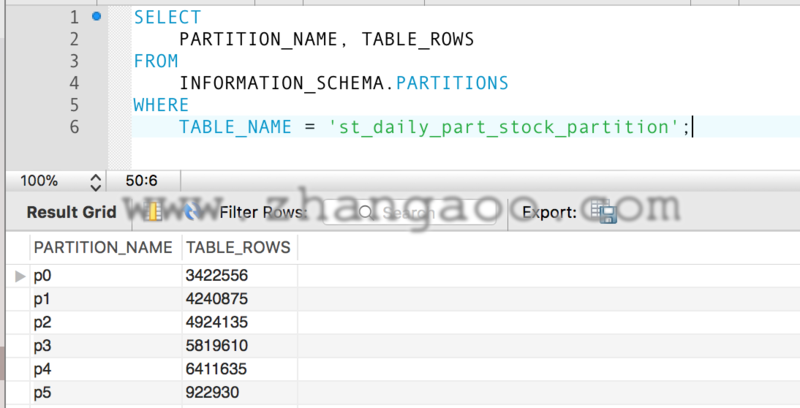 All columns used in the partitioning expression for a partitioned table must be part of every unique key that the table may have. Other benefits usually associated with partitioning include those in the following list. 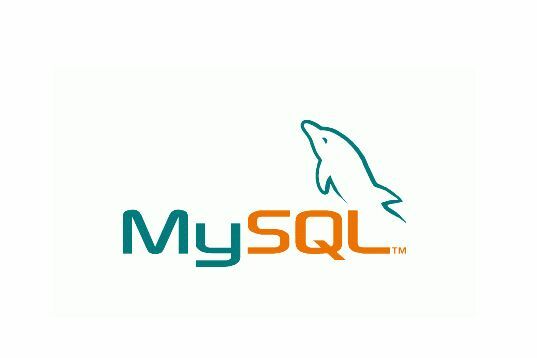 These features are not currently implemented in MySQL Partitioning, but are high on our list of priorities. Queries involving aggregate functions such as SUM() and COUNT() can easily be parallelized. A simple example of such a query might beSELECT salesperson_id,COUNT(orders) as order_total FROM sales GROUP BY salesperson_id;. 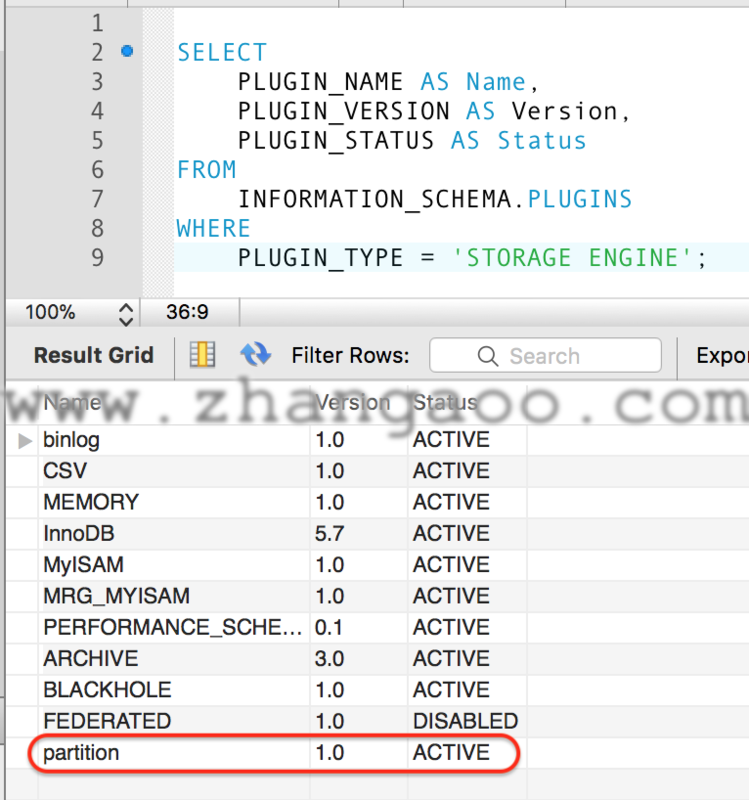 By “parallelized,” we mean that the query can be run simultaneously on each partition, and the final result obtained merely by summing the results obtained for all partitions.